Two Finnish road safety experts urge drivers to stay alert in traffic by eliminating unnecessary distractions - like watching movies. Have you parked in front of a pedestrian crossing only to find a parking ticket waiting for you on your windshield? Or have you perhaps run a red light late at night while nobody was looking? Everyone makes a mistake every now and then, but it's never too late to try to improve your driving skills. Below is a list of the seven-most common mistakes drivers make - and how to avoid them. Oulu police sergeant Markku Nygård says that drivers often do not take distances into consideration while overtaking another vehicle. ”Drivers will often drive very close to the vehicle ahead of them before overtaking. Afterwards they'll resume driving right in front of the passed car instead of driving further ahead to give the other car some space. Especially in the spring, an overtaken driver might be very annoyed by dirt flying into the windshield,” Nygård says. And, he adds, such situations often lead to unnecessary speeding, especially if the car in front is driving within the speed limits. 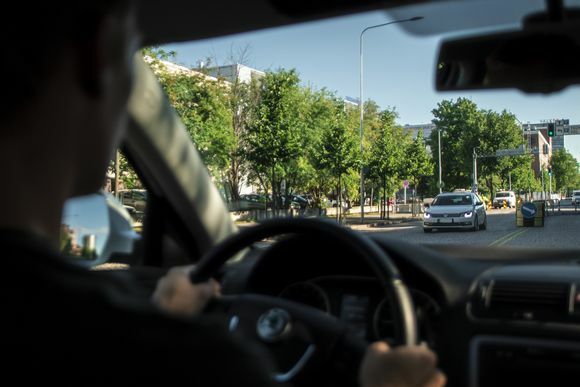 Speeding ranks among the most common of traffic violations committed in Finland. 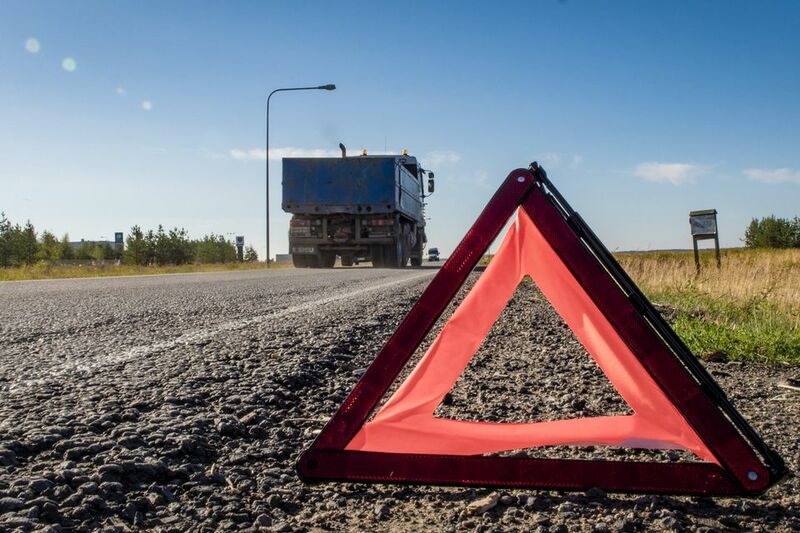 Road transport expert at the Transport Safety Agency (Trafi), Mikko Räsänen hopes that drivers would have patience on the road, in particular when passing road works. ”Speeding near road construction sites is both dangerous and a workplace safety risk,” Räsänen points out. Even though a driver may think that changing a song on a smartphone or adjusting the car's navigator is fairly harmless, its' important to remember that every extra distraction slows down a driver’s reaction time. Eating behind the wheel is also considered an unnecessary distraction. Nygård explains that while eating and drinking when behind the wheel is not against the law, any distractions should be avoided if they can be. 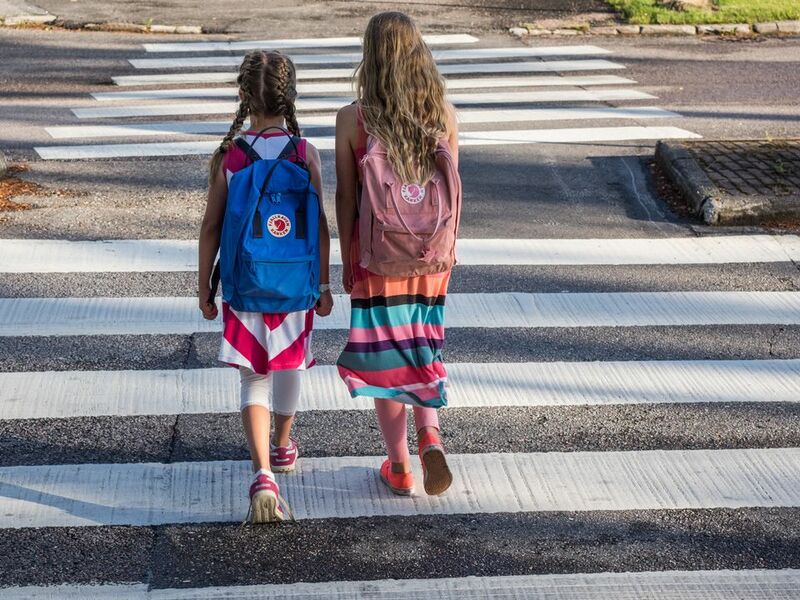 According to Nygård, two common dangerous situations often arise at pedestrian crossings. One instance is when a driver approaches a person waiting to cross a pedestrian crossing. The driver sees that it's safe to stop and let them pass - however - the driver in the next lane is often unable to see the crossing people because they're blocked from view behind the other car and continues to move forward. 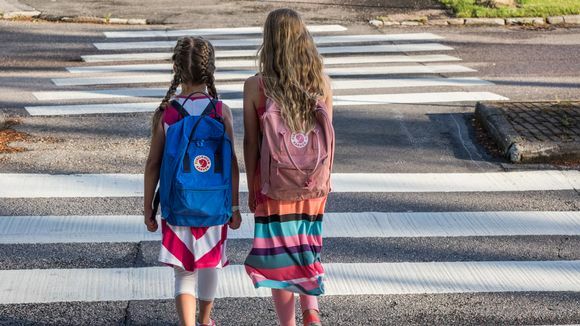 ”This can cause many dangerous situations - if the pedestrian is already crossing the road and can’t see the car next to the stopped one,” Nygård says. Another risky scenario can arise when cars park too close to pedestrian crossings. 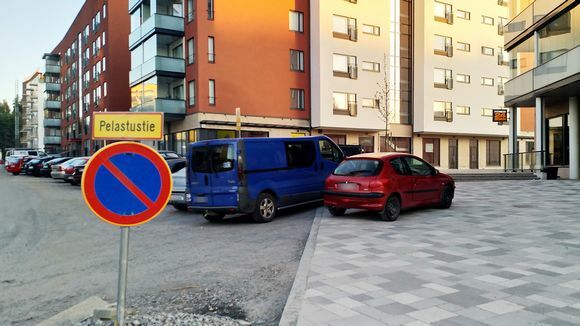 Luckily, Nygård says, most pedestrians have learned to be vigilant when crossing the street. Finding a perfect parking spot - especially in a busy city - can be difficult and oftentimes hasty decisions are made. Nygård says drivers should remember to be aware of their surroundings in these situations, too. He says cars blocking emergency exits is most common around new apartment buildings. Some cities have streets banning vehicles between certain hours of the night. This is to give residents who live on these roadways a little peace and quiet. And Nygård says that people just might be walking on these streets during those hours. Trafi specialist Räsänen also reminds drivers of the proper use of a vehicle's headlights at night. ”Drivers should always remember to use driving lights if circumstances make them necessary, especially if the car’s lights don't turn on automatically, ” Räsänen says. According to Nygård it's also important to check that the car boot has a warning triangle in it. He says it's very common that drivers travel without the reflective triangles, or even know whether they own one. 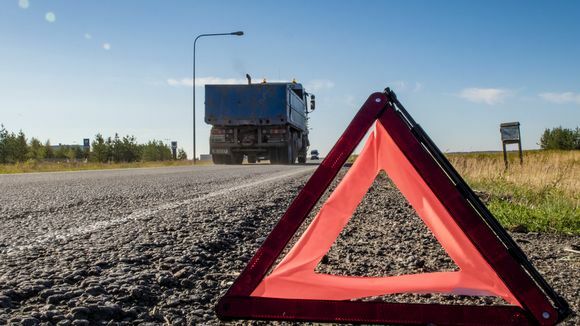 If a car breaks down and must be left by the side of the road, it's important to have them on hand in order to alert other drivers. If a driver has had a bad nights sleep, or maybe a long day behind them, they should consider whether driving is absolutely necessary, according to Räsänen. ”Sleepiness is the cause of one-in-six fatal car accidents,” he warns.